Huobi has welcomed Randi Zuckerberg as a member of its Chain Expert Advisory Committee. Together with seven other experts, Facebook CEO’s sister will be working on the future development of the Huobi platform. Huobi, the world’s leading digital asset trading platform, is growing and expanding its staff. The company has invited Randi Zuckerberg, Facebook CEO’s sister, to its Chain Expert Advisory Committee, and the invitation has been accepted. The Huobi Chain Expert Advisory Committee is responsible for providing relevant advice and ideas on the future development of the digital asset trading platform. 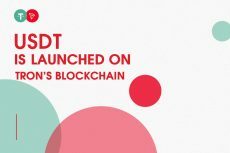 Among its members are Jeffrey Wernick — investor and Bitcoin evangelist, Jihan Wu — CEO of Bitcoin mining company Bitmain, Steve Hoffman — the COO and co-founder of Zannel, Xiaolei Liu — Professor of Finance and Accounting & Director of Blockchain Lab at Guanghua School of Management in Peking University, Ooi Beng Chin — Fellow of Singapore National Academy of Science (SNAS) and Distinguished Professor of Computer Science at National University of Singapore (NUS), Don Tapscott — CEO of Tapscott Group, and Lon Wong — Founder & CEO of ProximaX. For now, 8 esteemed experts from blockchain & techni have already joined this panel, forming a strong think tank with expertise in academic, investment and industry background,” Huobi said. Besides, the Committee is responsiple for providing advise during the Huobi Chain Superhero Championship Program’s election phase. The program was launched two months ago as a way of enhancing community participation in the development of Huobi’s planned public blockchain. 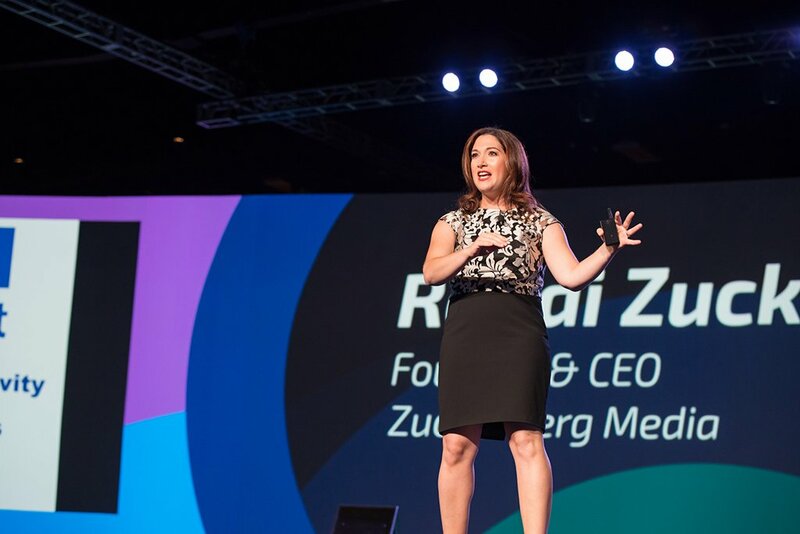 Randi Zuckerberg is the elder sister of the founder of Facebook, Mark Zuckerberg. She is also known as the founder of Zuckerberg Media company. Earlier, Randi served as a spokesperson and marketing director at Facebook, but currently she holds no position there. With Facebook already having launched a blockchain initiative, there will thus be no appearances of conflict of interest. Joining the “think tank” of Huobi, Randi will be working in close association with seven other experts of the committee. 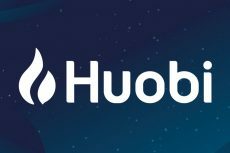 Huobi is a leading global digital asset financial service provider. Upholding the idea of “empower financial services and liberate global wealth” as its mission and “putting users first” as its concept, Huobi is committed to offering secure, professional, credible, and quality services. Set up in 2013, Huobi is now the world’s largest digital asset exchange with a global share of 50%. The company has established compliance service teams in Singapore, US, Japan, South Korea, Hong Kong, Thailand, Australia with its secure and credible trading and asset management services to millions of users in more than 130 countries, and, for sure, is not going to stop at it. In January of this year, Huobi launched its token. In July, Huobi started trading on its newly-launched platform in Australia. 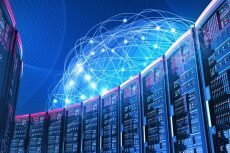 The platform is a joint venture between Huobi and Blockchain Global. It supports Bitcoin (BTC), Ethereum (ETH), Bitcoin cash (BCH), Ethereum Classic (ETC), and other cryptocurrencies. A couple of days after, Huobi became a strategic partner of the U.S. trading platform named HBUS. 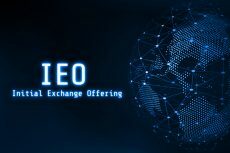 Alike the other Huiobi-linked cryptocurrency exchanges, HBUS strives to be a reliable and efficient marketplace for a rich selection of high-quality virtual currencies enabling users to participate into open and competitive market that discovers blockchain assets with genuine potential to revolutionize the future of finance. What is more, Huobi’s crypto market index was added to the terminal service of Bloomberg, which means that the users of Bloomberg Terminal can track the aggregated performance of the top-10 cryptocurrencies that are available for trading on Huobi Pro exchange.